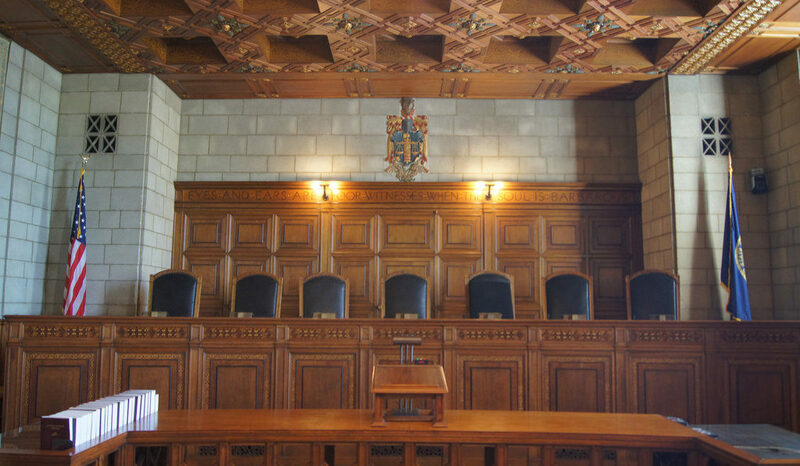 LINCOLN, NE – Today’s Nebraska Supreme Court’s decision in the case of the Whiteclay liquor stores is a victory for the rule of law and a positive step towards protecting the vulnerable and innocent. The liquor stores in Whiteclay have directly contributed to the epidemic rate of fetal alcohol syndrome, lawlessness, violence and public drunkenness that have plagued the area for decades. Continuing to do nothing in Whiteclay at the expense of innocent women and children was unacceptable. The Nebraska Supreme Court rightfully overturned the lower court decision vacating the Nebraska Liquor Control Commission’s ruling to revoke the licenses of the Whiteclay liquor stores. There is still much work to be done in Whiteclay and all stakeholders must remain committed to bringing positive change to the area.